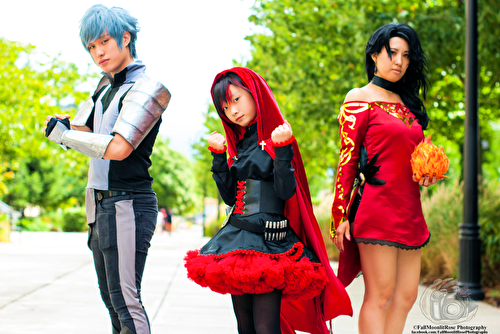 The official Ookami Siblings Cosplay; where three siblings love to play video games, have fun, and cosplay together! 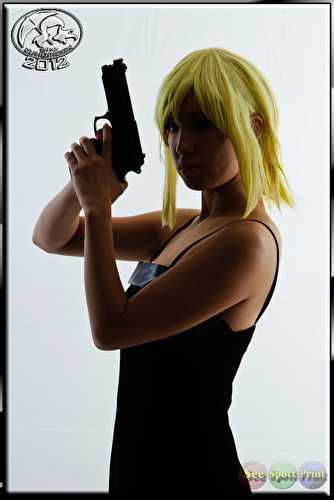 OokamiYami is a cosplayer/oldest sister who resides in the Clackamas/Portland area of Oregon and started her first cosplaying during the year 2008 as Akito (Air Gear). 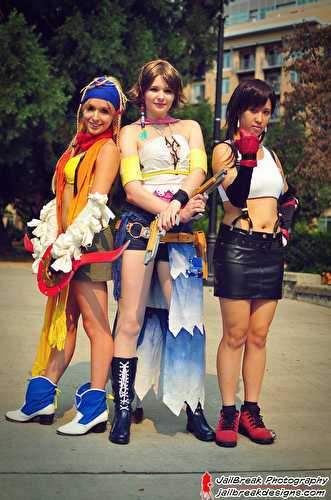 She has been cosplaying for four years and her first anime convention attended was KumoriCon. According to many of people, she is known to be very well in cutting/styling hair and wigs and now currently learning to sew and create props. Cosplaying has been her hobby and she loves to do group cosplays with her siblings. In addition, she enjoys making new friends when attending any anime conventions. She hopes to cosplay more characters and also attend different conventions within the near future. 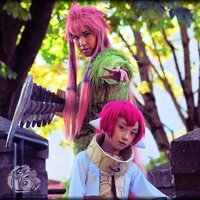 KajiTofu is the second oldest within the group and started cosplaying during KumoriCon 2011. 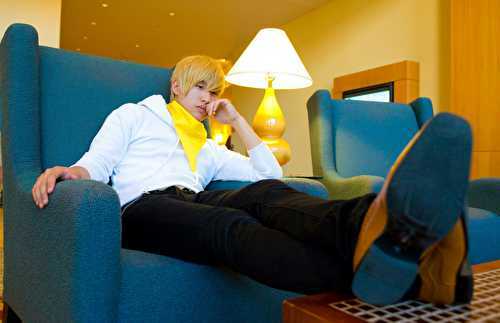 His first cosplay was Shizuo Heiwajima (DRRR) and was created by OokamiYami. Other characters he has cosplayed were Claude Faustus, Masaomi Kida, and Yu Narukami. 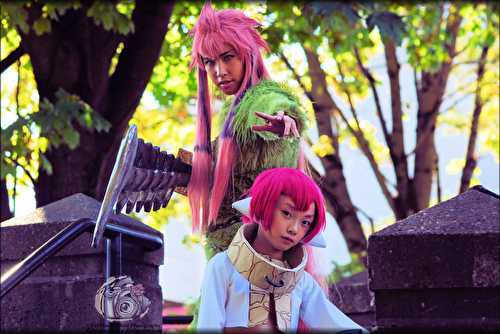 MiniSaru is the youngest within the group and started cosplaying during KumoriCon 2012. 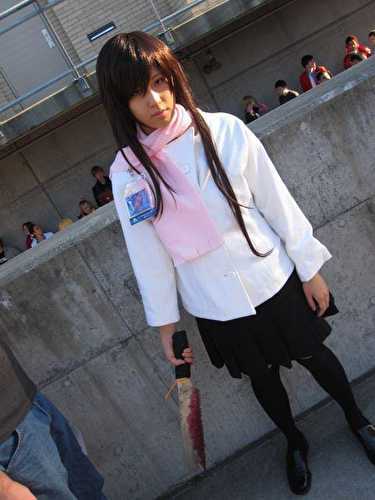 Being inspired by her sister's work, she decided to cosplay and attend conventions as well. Her first two cosplays were Luka Macken (Kuroshitsuji II) and Chibi Crona/Chrona (Soul Eater). Other characters she has cosplayed were Kokoro (Dead or Alive 5) and Zabimaru Snakey (Bleach). She loves to cosplay with many different people and friends, but sometimes prefer if one of her older siblings is cosplaying with her from the same series.